Our design team has begun their work and we are looking to hear your thoughts on the initial plans. 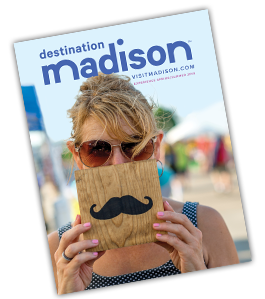 You'll get an update on the latest designs for the Market, a chance to sample tasty treats from local merchants, and a first look at the immense opportunity unfolding at the corner of First and East Johnson Streets. Stop by this open house style, free event!